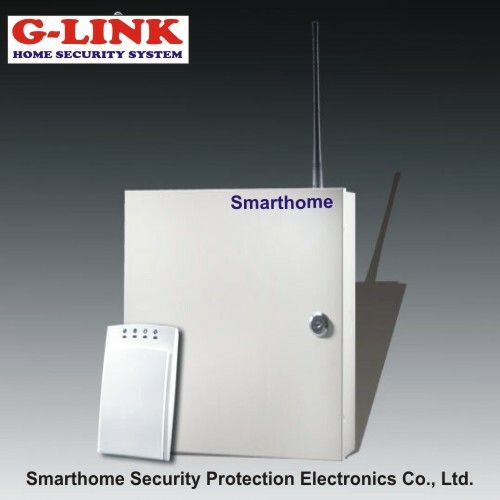 Our 6 zone burglar alarm system features 6 wired zones, which can be collocated with wired PIR detector, wired door sensor, hands-on switch, wired siren, etc. 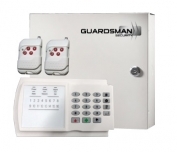 Our alarm system not only works well with burglar, but also warns against fire, gas and other emergency. 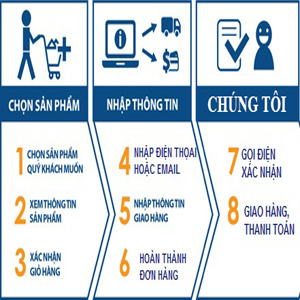 Once the emergency occurs, the alarm system will activate siren and dial the pre-set 8 groups of alarm telephones, or alarm the ADEMCO Contact ID alarm center directly. System Output Current The total current of the system's outer equipment should not exceed 800mA. 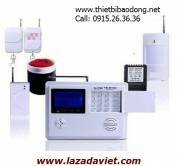 Besides, the advanced function of telecommunication redialing makes sure the reliability of the burglar alarm system, especially when the phone line is occupied. 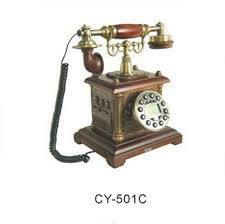 If the telephone is busy when emergency occurs, the alarm message will also be delivered by halting the speaking on the telephone, and the phone will recover automatically afterwards. If there is something wrong in the telephone line, our alarm system will also react by the buzzer on the keypad and wired siren. Thanks to the design of detachable keypad and alarm panel, our burglar alarm system can be expanded to 4 keypads and each keypad can work with a wired zone. For each group, the alarm type can also be customized. 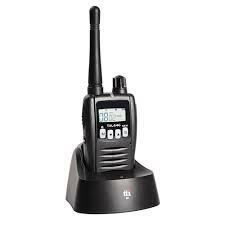 Our alarm system also supports close arm type and CONTACT ID protocol. Meanwhile, 1 installer code, 4 master codes and 4 user's codes are used to access the system, thus enhanced security is guaranteed. Our 6 zone burglar alarm system also features its intelligence. 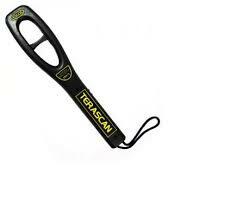 It can effectively reduce the false alarm by judging the logical function between crossover zones. The entire system can be controlled remotely and be armed or disarmed by the network alarm center. Moreover, the real-time module of our alarm system offers two timers, which can be set to arm or disarm independently according to the arrangement of weekdays and weekends. Those features make you operate the alarm system more easily and conveniently, and also make our product suitable for security in business enterprises.